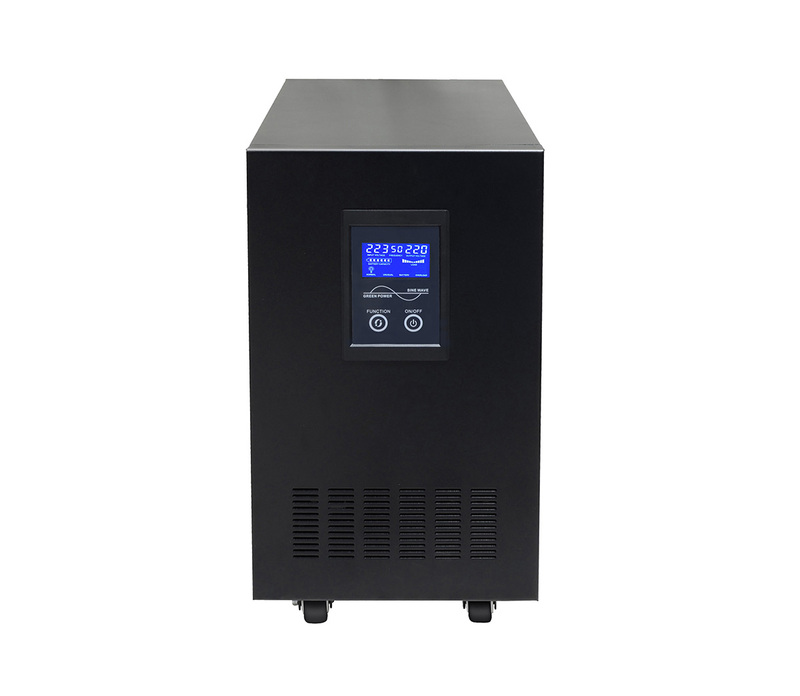 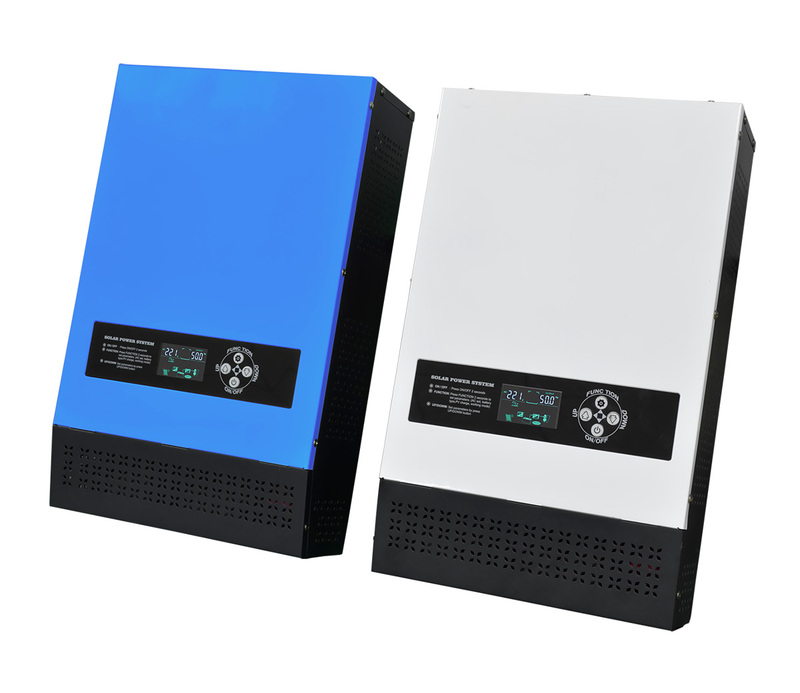 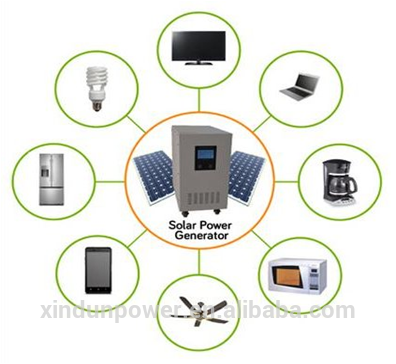 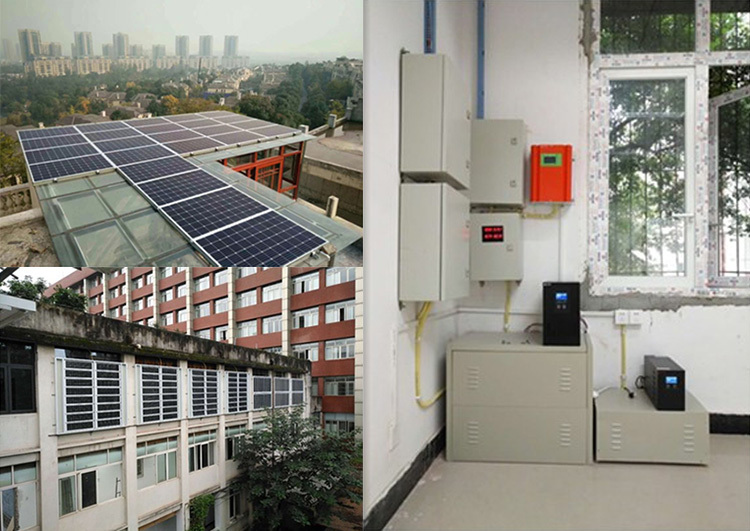 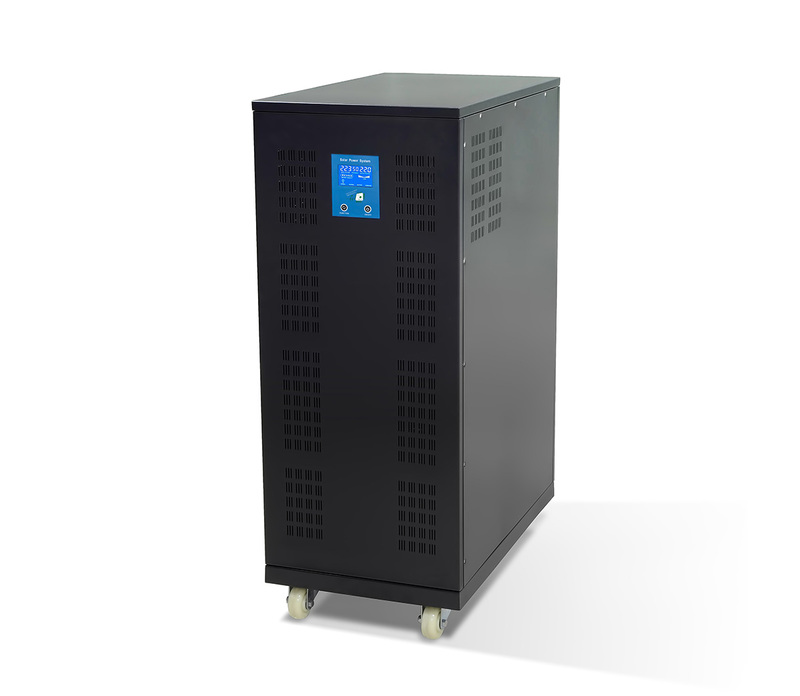 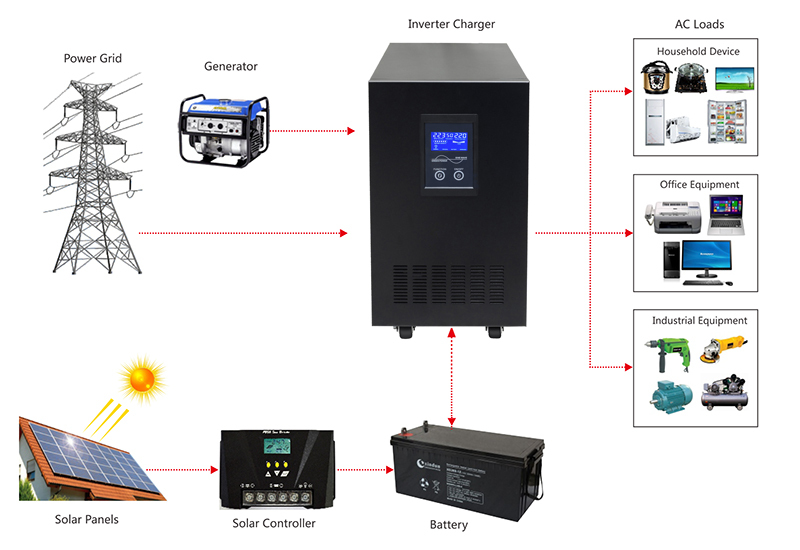 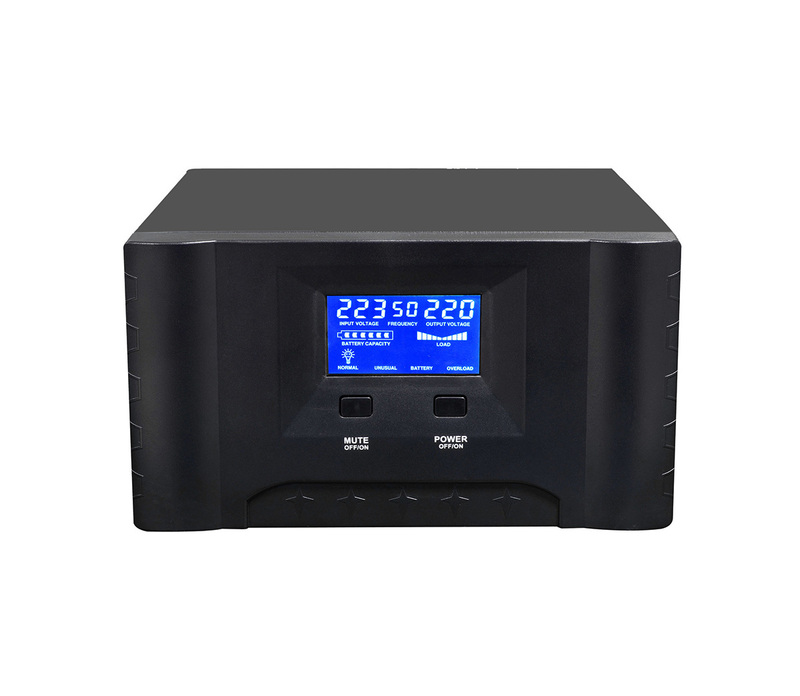 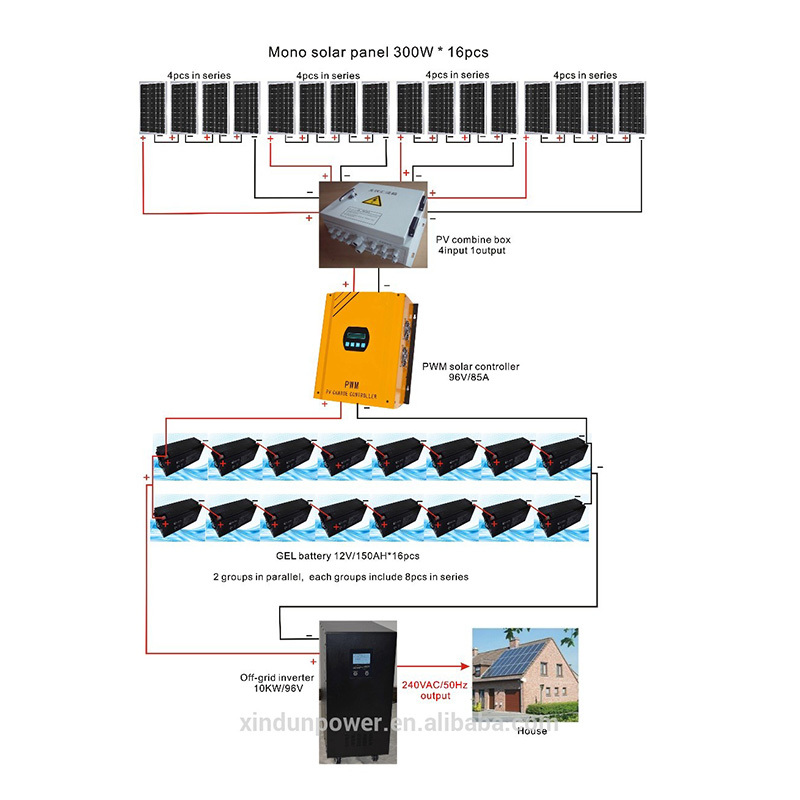 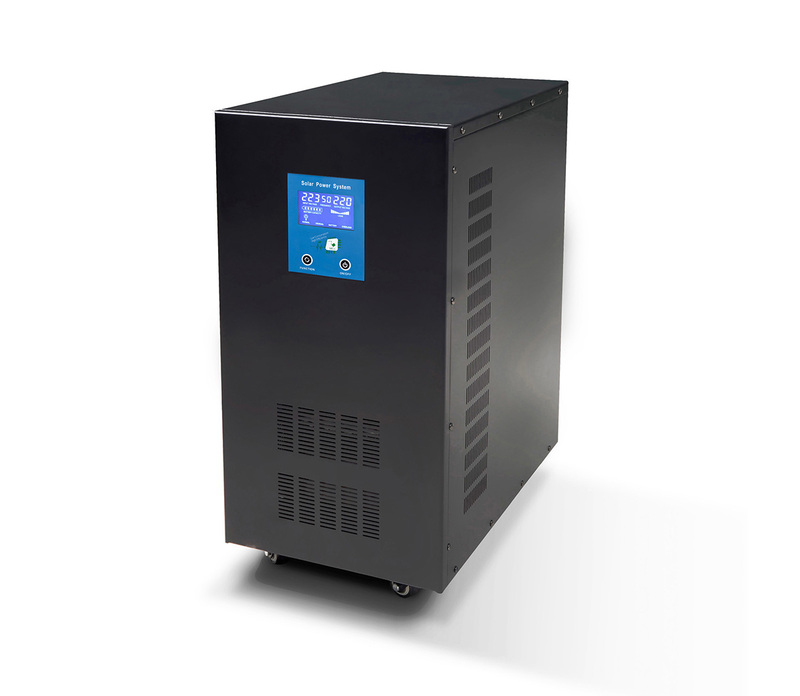 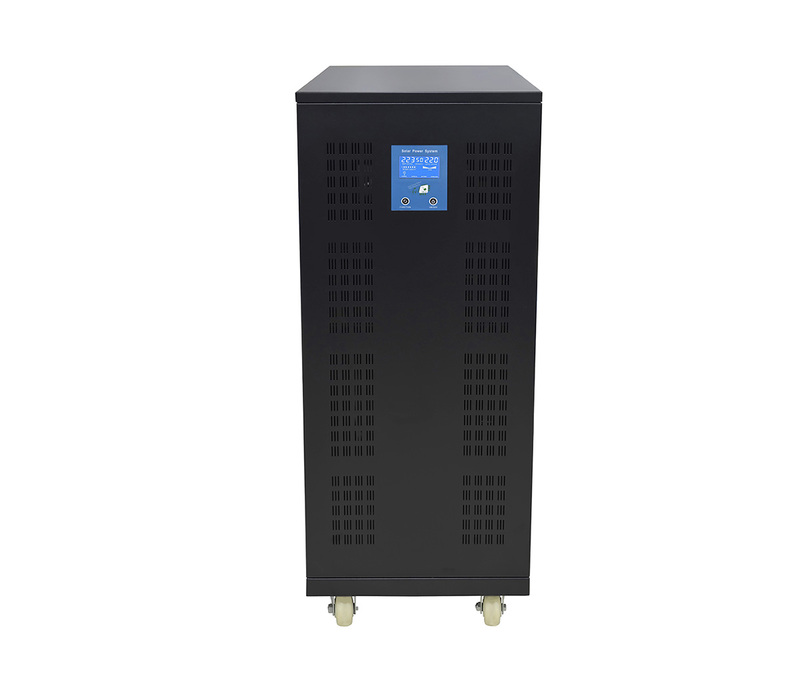 Application: Xindun high power inverter applicable to large off-grid solar power generation system. 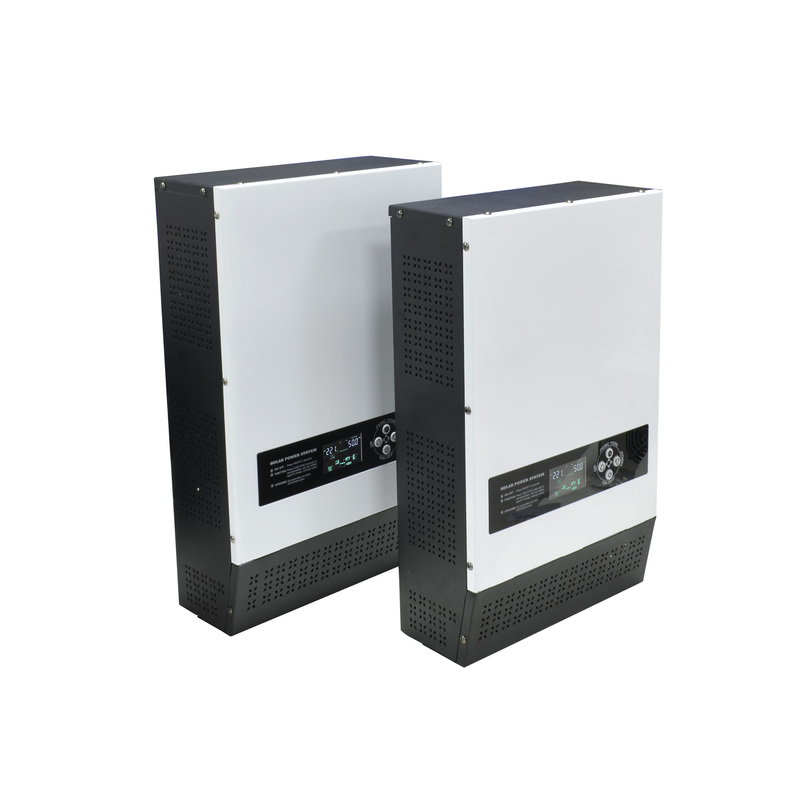 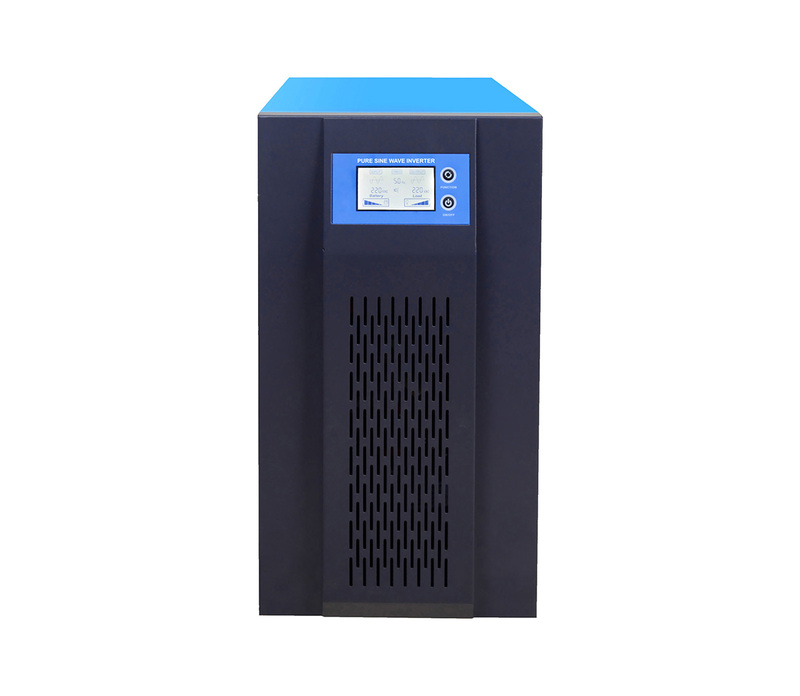 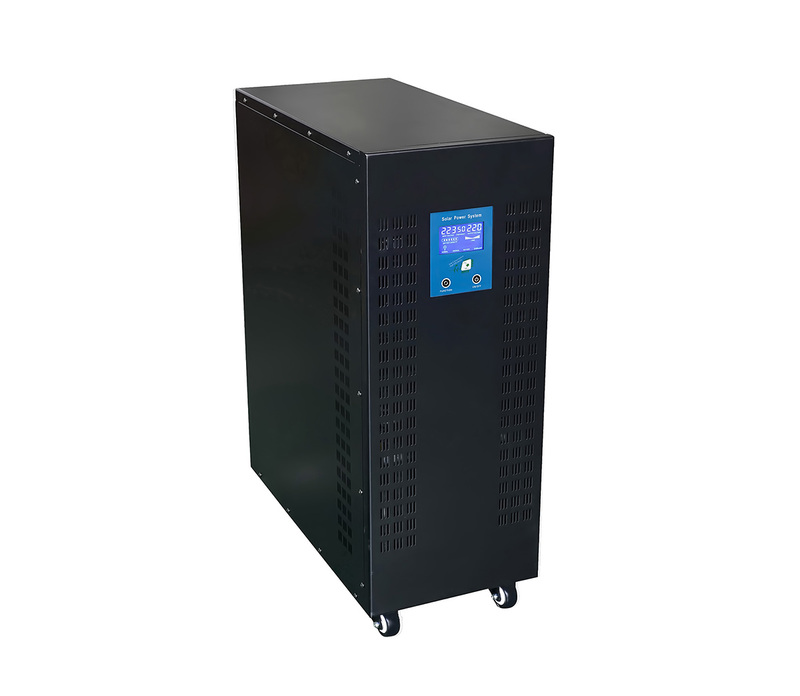 Inverter can be used in large communication power station, oil field, drilling operation and other high power equipment. 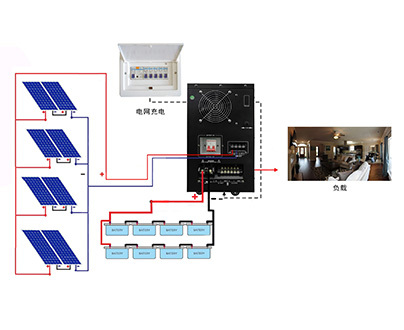 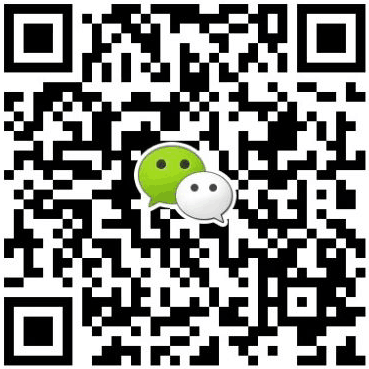 ◇ Ac voltage input range wide, AVR output. 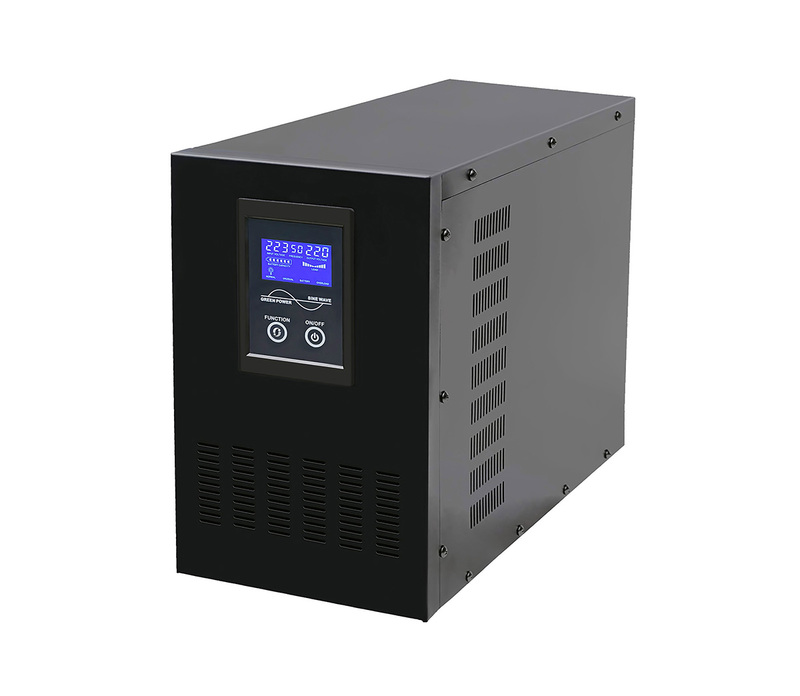 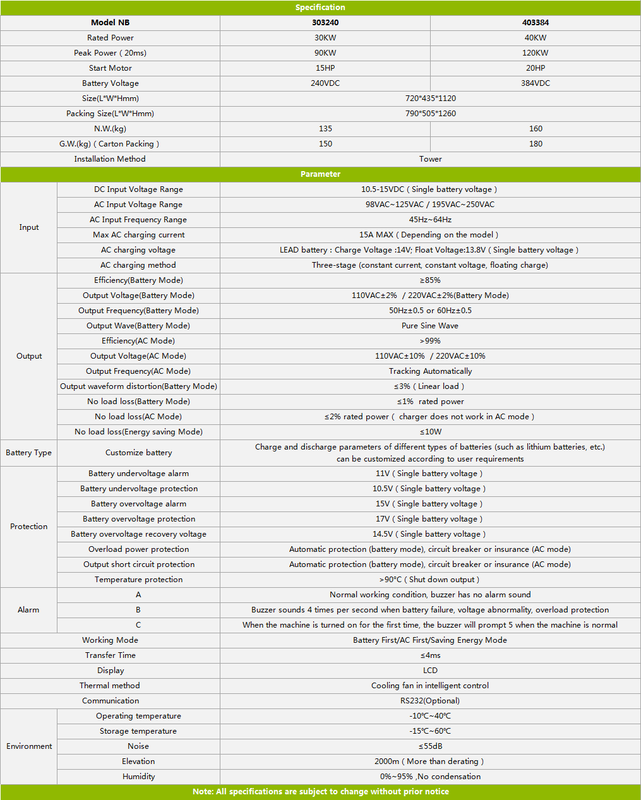 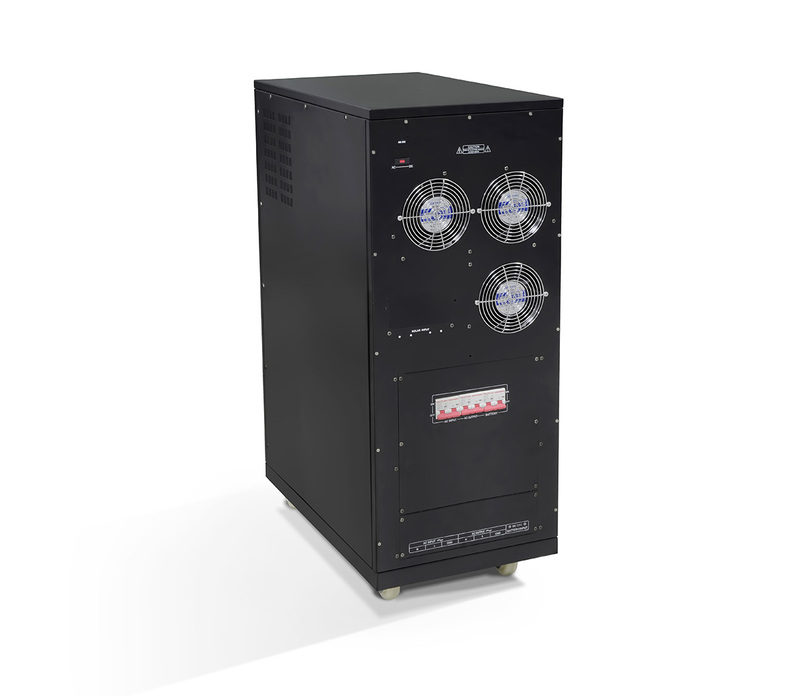 ◆ Traditional EI transformer with stable performance. 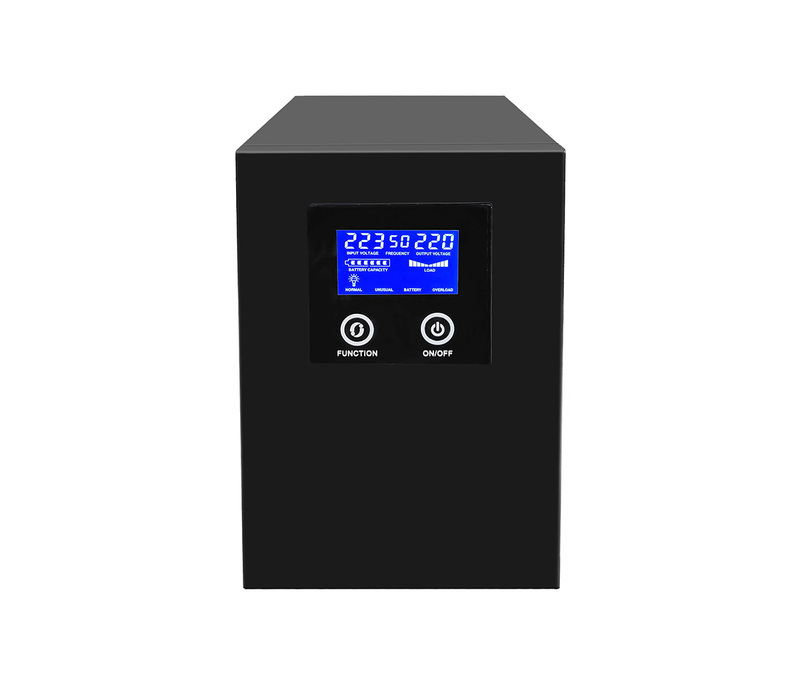 ◇ LCD/led/LCD real-time display, simple and clear. 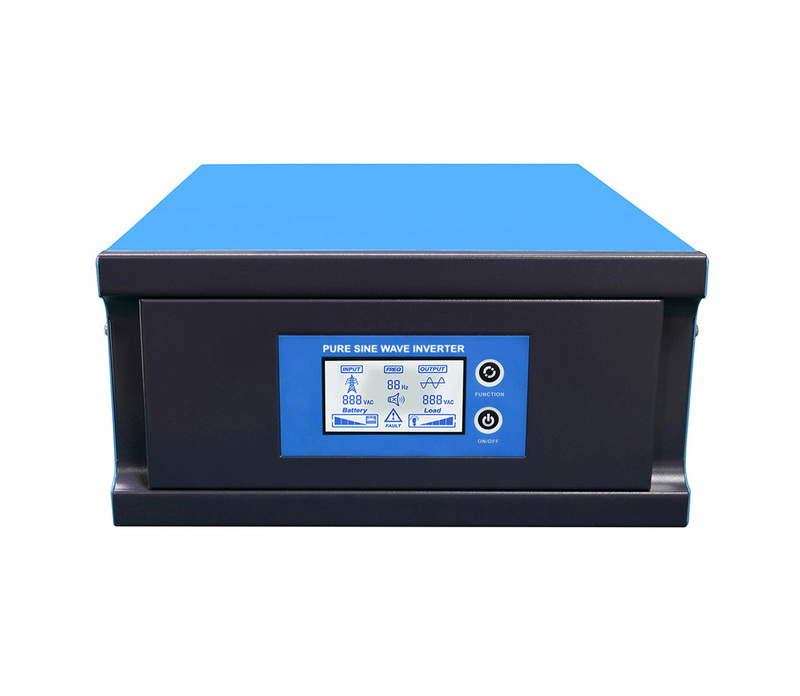 ◇ The RS232 communication port is optional.